Virtual Angle B.V. is pleased to announce the renewal of the maintenance contract related with the supply of a redundant server system (including falloff and backup subsystem) to the European Space Agency Security Office. “The Personnel Information Security Administration – PISA is one products and services supplied by Virtual Angle B.V.. It is currently being used by the European Space Agency Security Office (ESA – ESO) and by several ESA groups including the ESA GALILEO Project Office (ESA – NAV) and the ESA ESTEC PRS Lab” stated Pedro Branco,Virtual Angle B.V.’s CEO. The solution deployed is based on the Virtual Angle B.V.’s PISA software which is based in a sub-set of modules of the Virtual Office suite which were integrated to fully support the requirements of personnel information security administration activities. PISA includes a set of tools to support the management of the procedures related with the personnel security clearance request for staff and contractors, as well as for the related administrative follow up and verifications of validity. “The use of the PISA tool by ESA Security Office and the European Space Agency. shows the recognition by these relevant stakeholders of the excellence and reliability of the Virtual Angle B.V. Technology and team” – Pedro Branco, Virtual Angle B.V.’s CEO . PISA – Personnel Information Security Administration – is an information system which supports the handling of the request procedure related to obtaining personnel security clearances for staff and contractors and related administrative follow up and verifications of validity. it also supports the supervision of the Request for Visit (RFV) procedure for visits to classified facilities.  Virtual Angle B.V. is a global provider of integrated systems in the areas of Information Technologies, Security, Design, Communication and Branding. Virtual Angle B.V. has offices in Noordwijk (The Netherlands), and since its creation, in 2004, Virtual Angle B.V. is committed to offer competent, professional expertise and teamwork providing excellent services and products with efficiency, integrity and cost-effectiveness. By doing so, the company has worked with some of the most prestigious organizations at the international level, such as the European Space Agency (ESA) and the European Commission among several other relevant organizations. ← PISA license renewed by European Test Services B.V.